Croatia is home to the beautiful and unspoiled Istrian Coast, which in turn is home to Europe’s largest soundsytem culture festival. 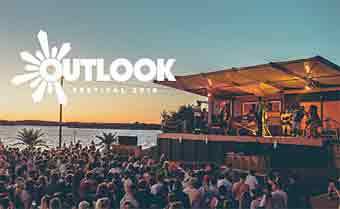 Fresh from an almighty tenth edition that united thousands of bass lovers in it’s fortress home, Outlook reveals the first set of artists joining for 2018. This outing is as diverse and dynamic as ever with J Hus, Stefflon Don, Kojey Radical, Wiley, Mist, Madam X, Children of Zeus, AJ Tracey, David Rodigan, Channel One, Bonobo, Andy C, Noisia, Digital Mystikz and more heading to Fort Punta Christo. Prepare for bass, dub, DnB, grime, UK afrobeats, hip-hop, jungle, dubstep and beyond. 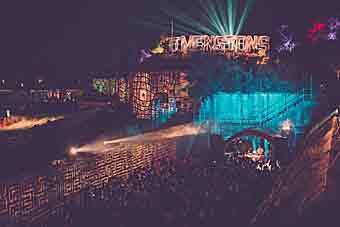 Between 6th – 10th September 2018, all to be heard on the world’s heaviest sound systems. A beach, an abandoned fort, stunning views over the crystal blue waters of the Adriatic Sea. Parties on land and at sea, these are the backdrop to the amazing Outlook Festival, the leading festival of its kind in Europe. It has grown from strength to strength since it began in 2008, yet still retains its eclectic feel. This event spans generations and styles. You’ll discover the fantastic sound of authentic underground dance-floor music, be it house, techno, dub-step, reggae, dub, hip-hop, garage, grime, or electronica. You’ll need to pull on your sturdy dance shoes to enter the festival site – no flip flops, thongs, or sandals allowed. Buses, trains and planes – they’ll all get you to Pula, which is the closest city in Croatia to the festival site. It’s approximately 10 kilometres from Pula to Fort Punta Christo, and a taxi or bus will then get you from Pula to Stinjan. There is a bus stop right outside the festival site. 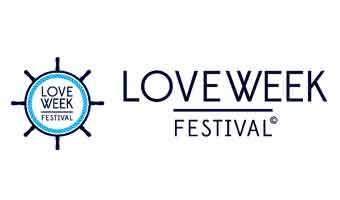 If you are flying to Trieste, Ljubljana, Zagreb, or Venice direct transfers to the festival site are possible. The official festival camping site, Camping Brioni (formerly Punitzela), is located at Puntizela, 155 Stinjan, Pula, Croatia. From the campsite, it’s a 15 minutes stroll to the festival main stage. It is open from noon on Tuesday 30 August through to 14:00 on Tuesday 6 September. If camping is not your thing, there are accommodation options available in Pula and surrounding villages. Tucked away in the northwest corner of Croatia is the stunning Istrian Coast. Pula is the main town of the region and it’s known for it’s historical buildings and Roman ruins. The Roman Amphitheatre – The Arena – was built around the same time as the Colosseum. 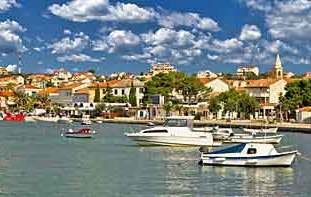 Brijuni Islands is an archipelago northwest of Pula that is made up of two main islands and 13 islets. You’ll even find a safari park there. The Island of Pag is dotted with small villages and looks like something from another world with its barren and dramatic landscape. 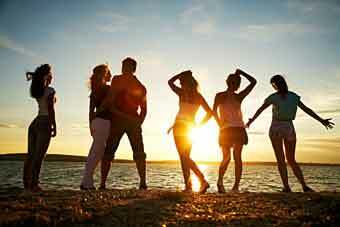 Want to know more about what to see and do in Croatia? 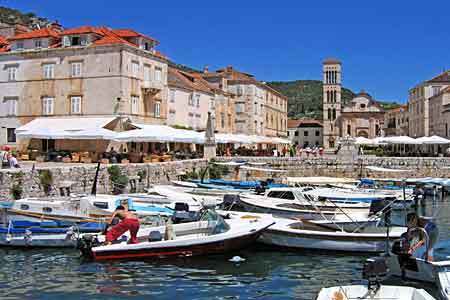 Head south to visit the beautiful Croatian cities of Split and Dubrovnik.